Our promise to you: Marketing delivered on-target, on-time, and within your budget. See what others say about us - read our Google reviews. Mark Johnson has served in leadership roles as CFO and COO for software, information technology, consumer electronics, telecommunications and supply chain businesses at Texas Instruments, Alcatel and DHL. He uses that diverse set of experiences to assist his clients with marketing power. Mark is currently immersed in the world of digital marketing, online communities and social media, helping businesses and charitable organizations reach their clients with meaningful messages. 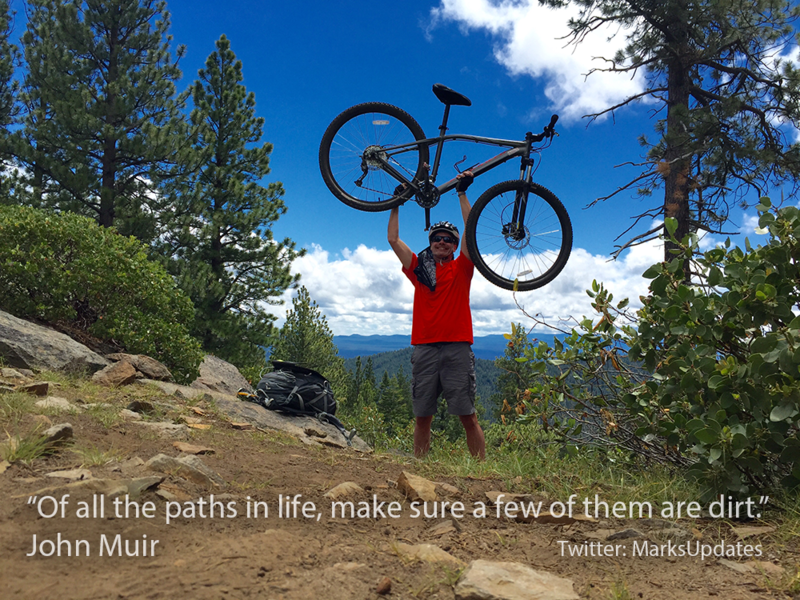 Look for Mark off-road, on a dirt path, dodging rocks, roots, and trees on his mountain bike. Or look for him churning up the miles on his road bike. Mark rides for recreation and for fitness. Contact us via our "Contact Us" page.